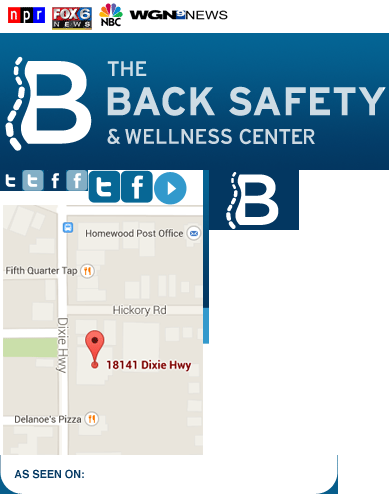 Your place for chiropractic and acupuncture in Homewood, Flossmoor, Tinley Park and the south suburbs of Chicago. Dr. Zumstein, author of Secrets to Preventing Back and Neck Pain: 60 Ways to Protect Your Spine, now has a Homewood chiropractic clinic. Are you ready to let Dr. Zumstein relieve your back pain?